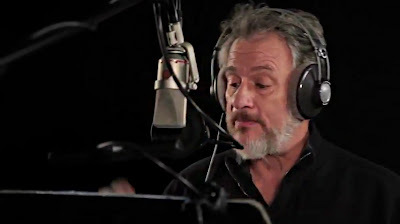 Today, Square Enix revealed that John de Lancie -best known for his recurring role as “Q” on Star Trek: The Next Generation and Breaking Bad - will lend his amazing voice talents to the highly anticipated first person platform puzzle game, Quantum Conundrum! In the game, de Lancie takes the lead role as the wacky and endlessly inventive Professor Fitz Quadwrangle. Hopelessly lost in another dimension, Professor Quadwrangle is determined to guide his nephew through his extraordinary, yetextremely hazardous, manor home. See a video below where John De Lancie speaks about his role and character!